With the upcoming release of Mario Kart 8 Deluxe on the Switch, I believe it is possible that the recent Super Smash Bros. game could be ported onto the Switch as well. I have several ideas on what they should include in it. 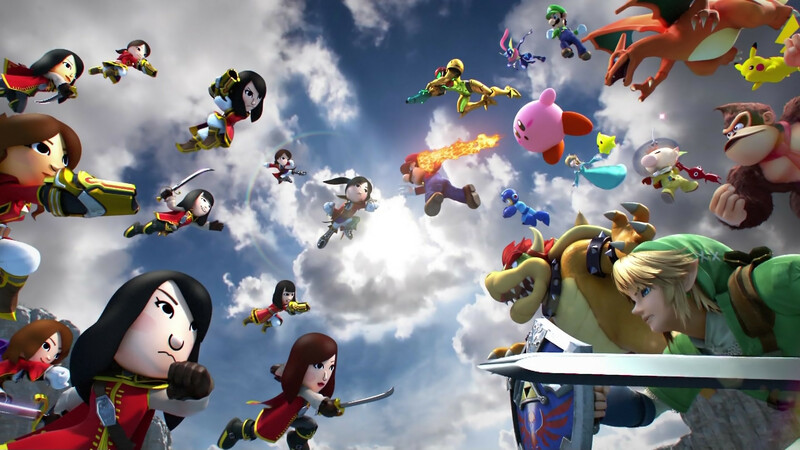 Much like Mario Kart 8 Deluxe, Smash for Switch should have every fighter available to use, including all the DLC fighters. Also, Mii fighters will have every outfit available to them as well. To make the port more interesting, there should also be a few more fighters, from newcomers to returning fighters. 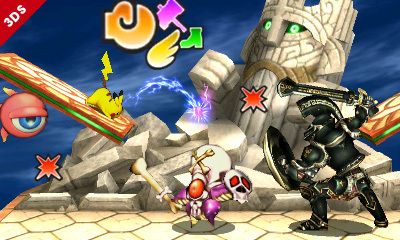 My ideas for returning characters include Squirtle, Ivysaur, and Wolf. 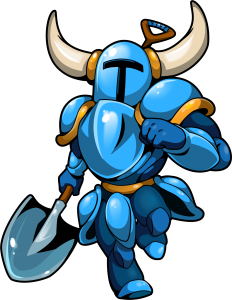 As for newcomers, my ideas are Shovel Knight, Krystal, Yooka-Laylee, Inkling and Paper Mario. 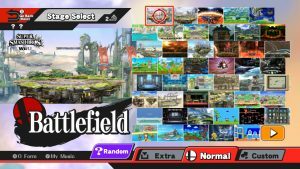 Since the Nintendo Switch is a hybrid console, they should add all the stages from both versions, including the downloadable ones. They might have to work something out for the custom stage mode, like maybe use stamp in shapes. Both unique game modes should be added into the Switch version as well. 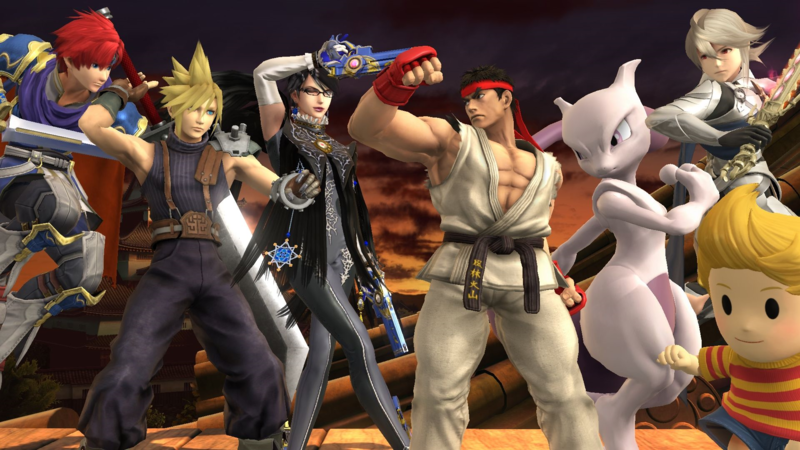 Online Smash Run would be awesome! A brand new adventure mode for the game. You start by fighting either Mario, Link, or Samus based on what kind of Mii you have. Then you see that a new evil has risen and now you team up with the 3 heroes to save the world of Smash Bros.
Well those are my thoughts. Let me know if there’s anything you’d add.